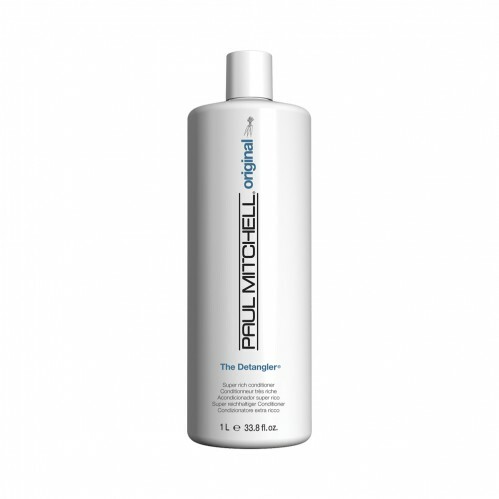 Add body to your hair with Paul Mitchell The Detangler 1 Litre which helps you to achieve silky soft hair with no frizz. 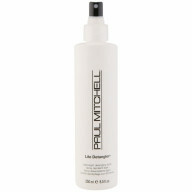 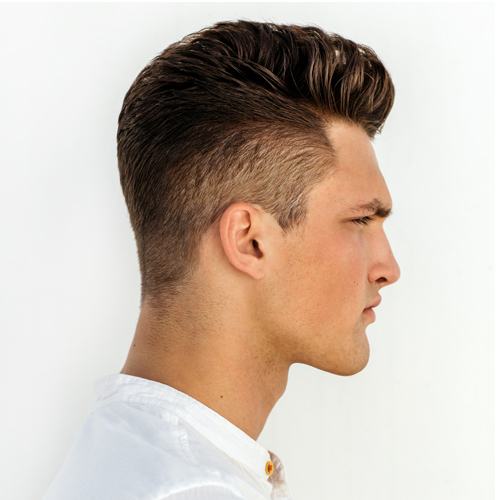 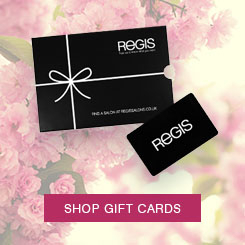 It soothes and conditions your coarse to medium hair making it easy to manage and style. 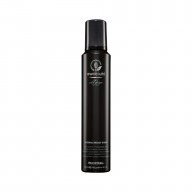 With carrot extract which acts as a natural UV absorbed, grape seed oil to condition and add shine and Hawaiian awaphui to control your hairs moisture, Paul Mitchell The Detangler contains all you need to create happy hair that is silky, smooth and static free.